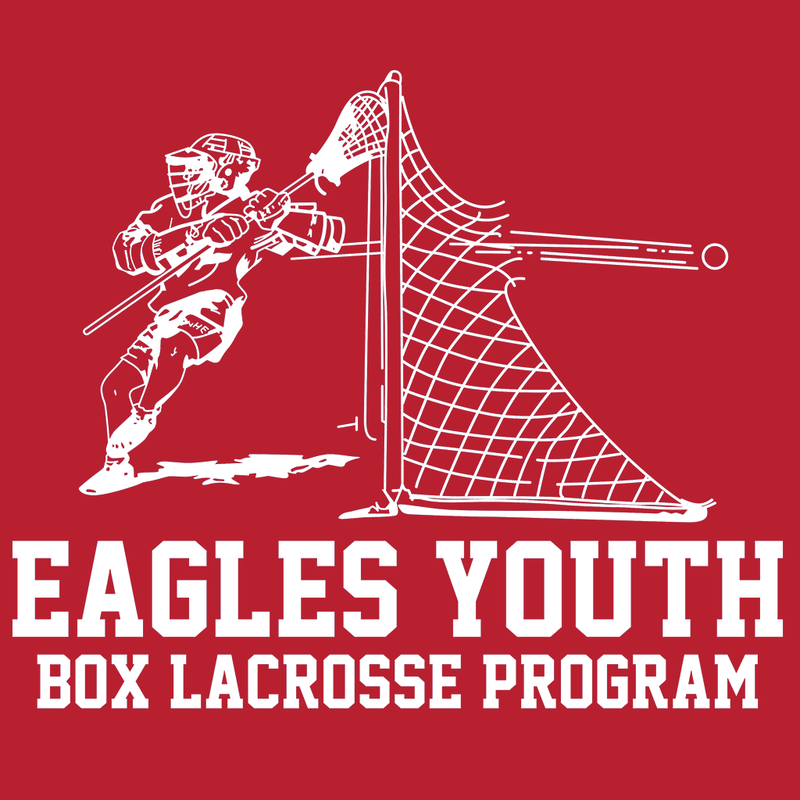 EAGLES SUMMER BOX LACROSSE REGISTRATION IS OPEN! Allen Players/residents can use the quick links above to register. 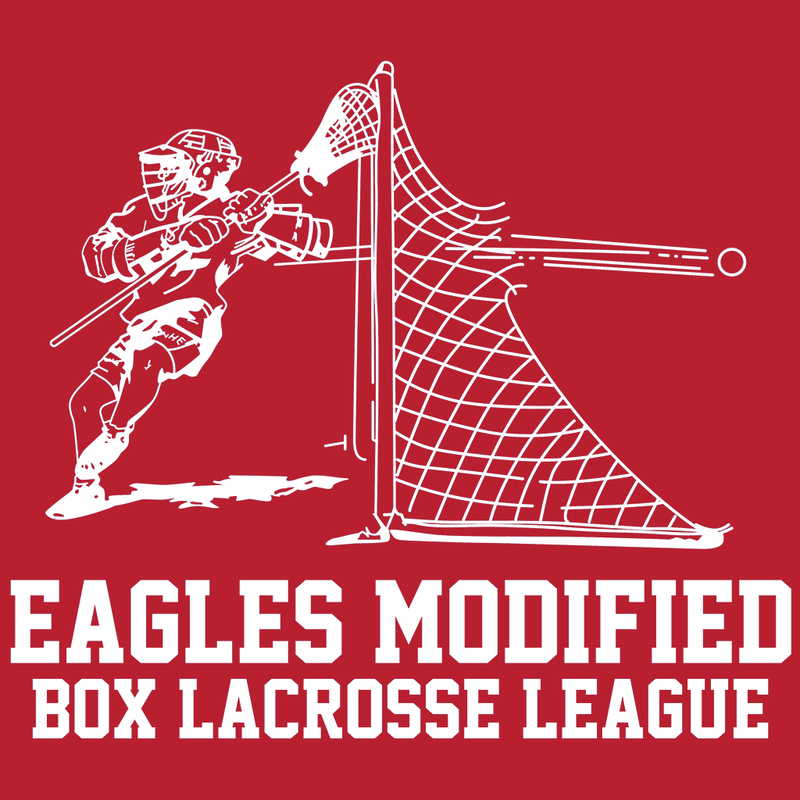 Click below to get more information, and to find the non-Allen player/resident registration links. 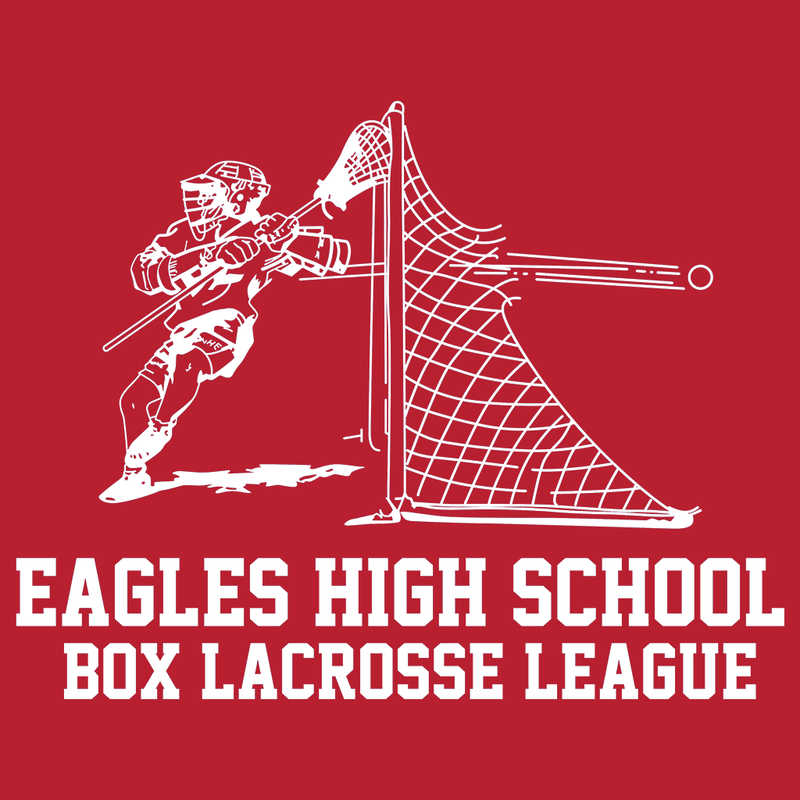 Coaches, Varsity, JV and rising Freshman player tickets are paid for by AELC. Reservations & payment due May 4, 2018. Dress: Sunday Dress - button down shirts / long pants. @BookerCorrigan Great message for everyone! Allen JV with a 4-3 win, great comeback! Allen Varsity battles and comes up short 5-7. Back at it next Wednesday vs McKinney.